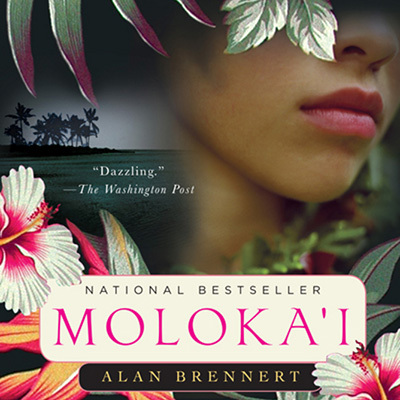 This is the story of a seven-year-old Hawaiian girl that is diagnosed with leprosy and sent to Kalaupapa, the quarantined leprosy settlement on the island of Moloka’. It is a wonderful historical fiction that spans her entire life in a heart-warming and life affirming story. Both educational and interesting.